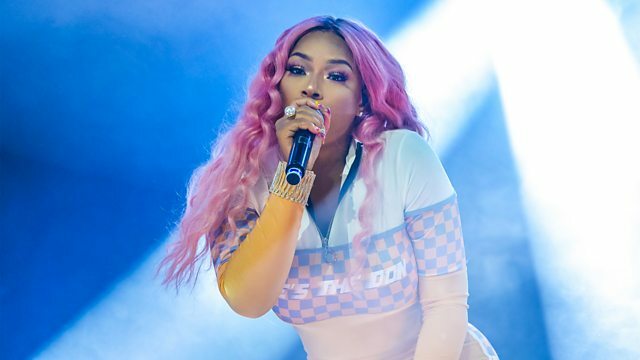 Annie Nightingale celebrates Stefflon Don with a playlist of her tracks, features and remixes in the Big Up. Plus bass music mixes from Blanke and Kandy. Ones To Watch Records (Mixmash).